​I am a 65+ year old, living in Northern, Illinois. 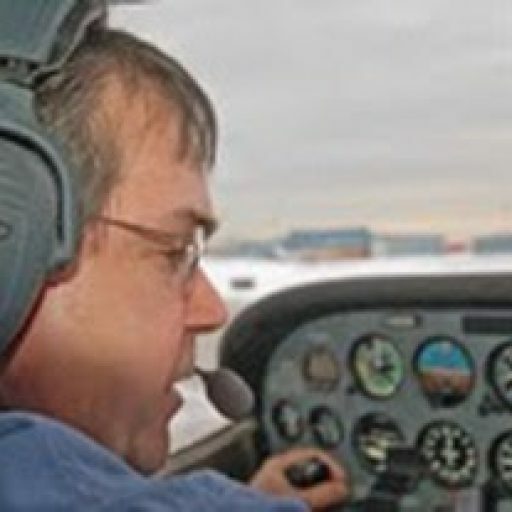 The Winging It blog started out as a way to document my private pilot flight training. That training ended​ when I got my private pilot license. Since then, the blog evolved into an account of my experiences and minor adventures as I learn how to make the most of getting older. As Jimmy Buffett said; "I'm growing older but not up."